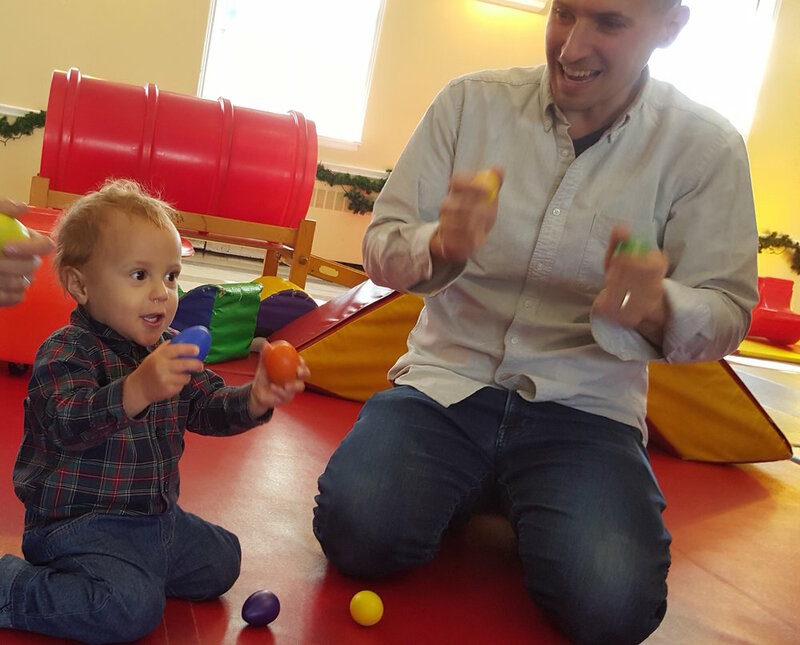 Each 45 minute class is structured so the child can develop and refine their motor, cognitive, and social skills. 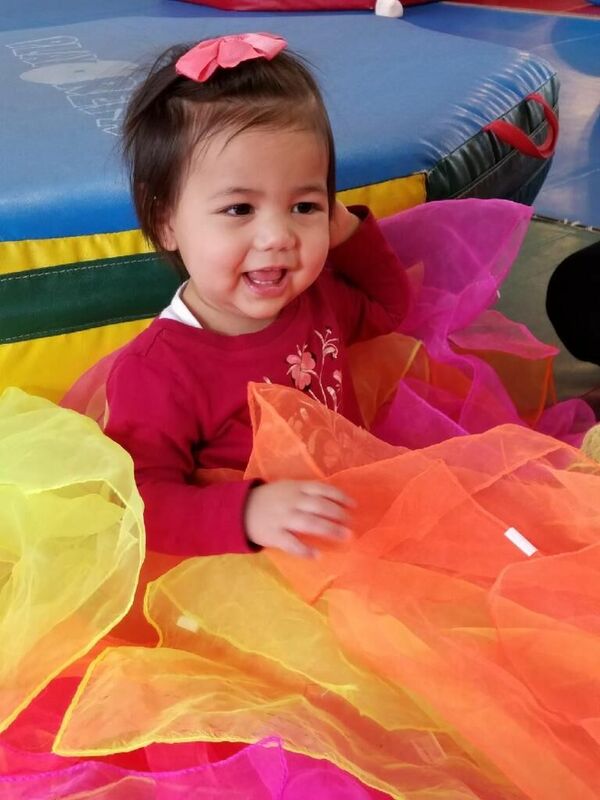 We cater to various age groups from 0-5 years old and ensure a safe, loving, and fun environment for children to play in. We adore children of all ages but have a special heart for babies. 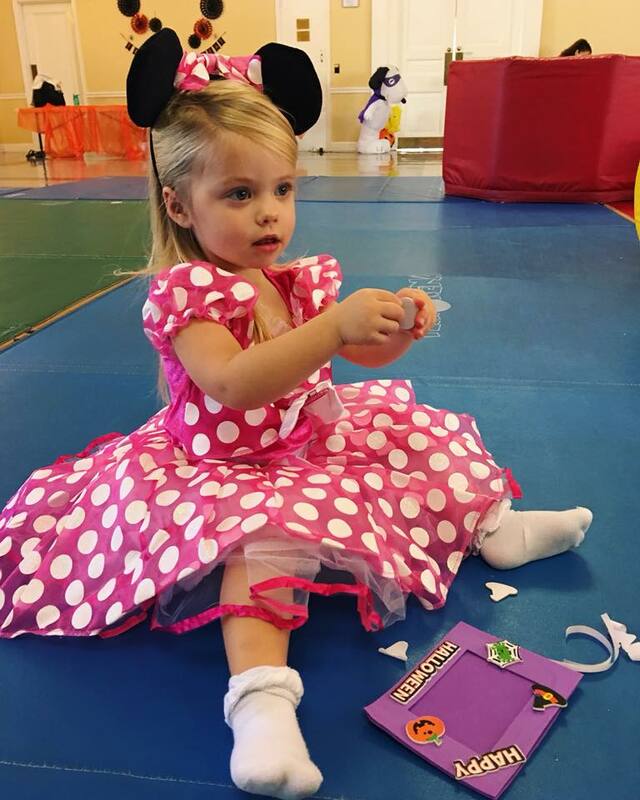 We've designed our class to focus on the child's early developmental skills. 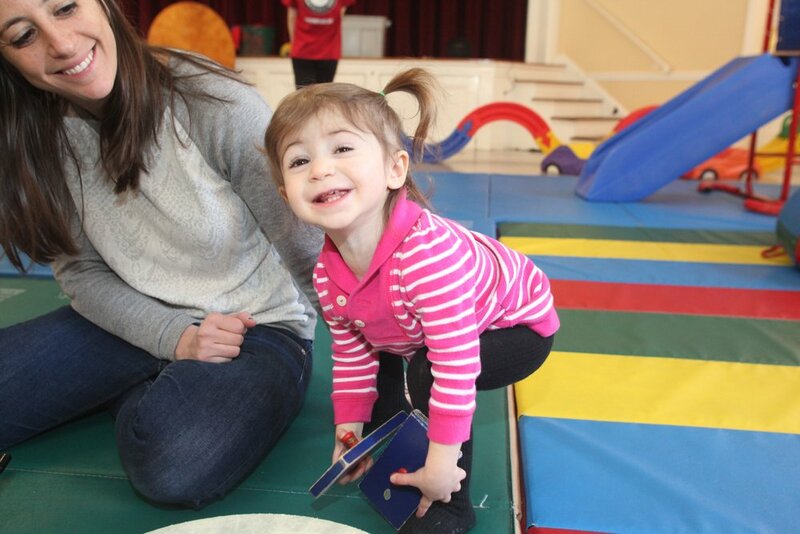 Our padded floor space and various gym equipment allow students to practice their first crawl and/or steps safely. The little ones also begin to learn how to interact and socialize with one another. We know you want to be there to witness this milestone. So come and join us to see what your baby is capable of. Our most popular time and class, we kickstart your morning with a healthy dose of interactive play. 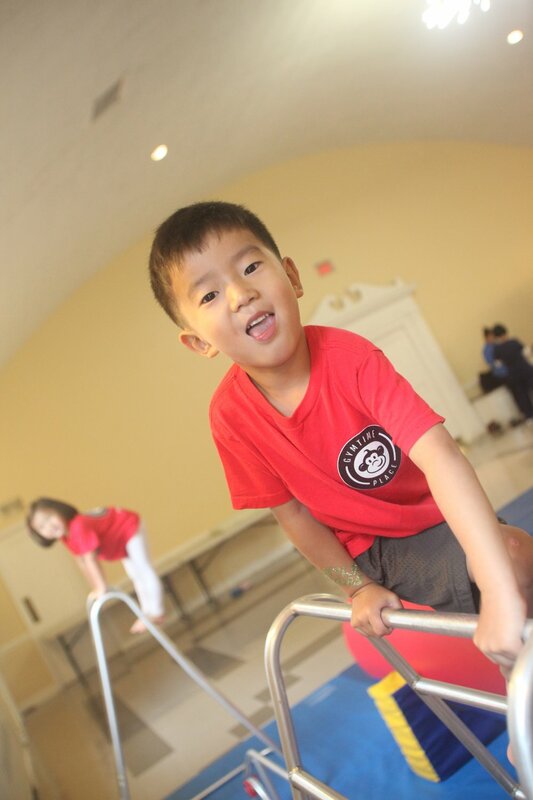 We engage children with various exercises such as stretching, dancing, and running. Each week, we have a a special activity and surprise element. All of this is geared to teach your child to listen, follow instructions, and be patient while having lots of fun. As your child gets older their energy level also increases. 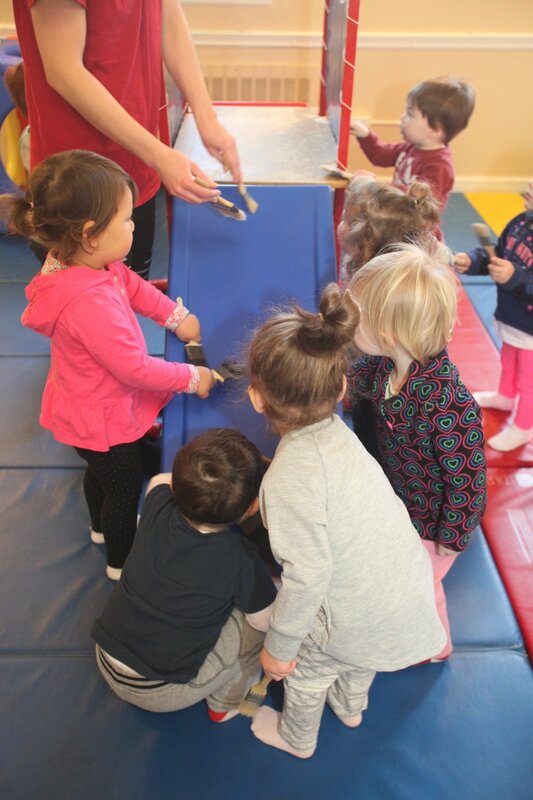 For our runners/jumpers class, we incorporate more advanced levels of activity to match your child's growth. 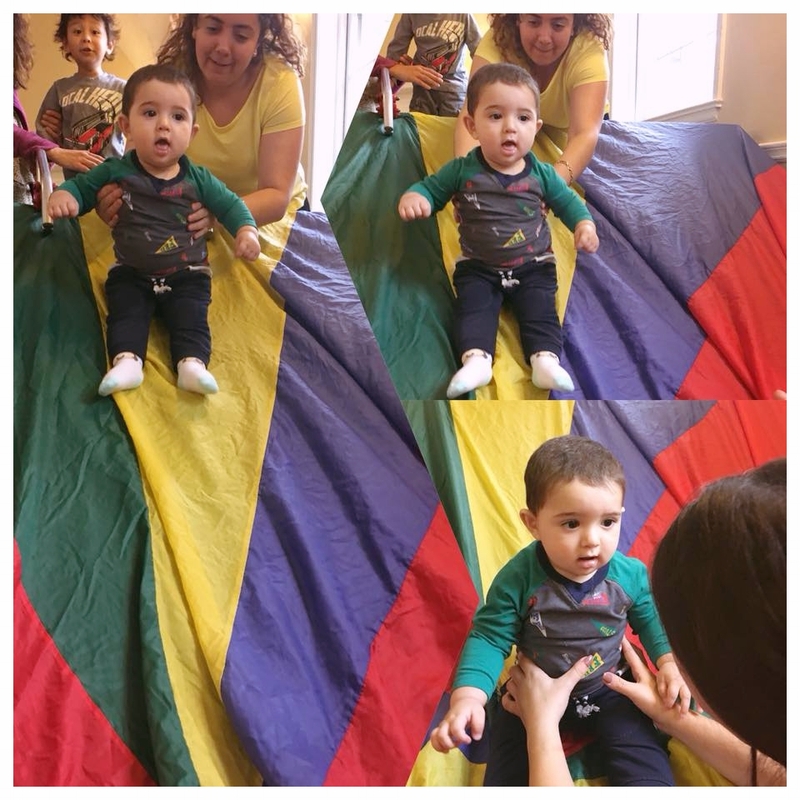 We assist students to hone in on their motor skills such as jumping, balancing, running, and hand-to-eye coordination movements. We encourage their curious minds to expand their physical limits and helpfully draw their boundaries with lots of TLC from the teachers. INCLEMENT WEATHER CLOSURES: Gymtime Place follows Scarsdale School District inclement weather closures. Please check the Scarsdale School District website for more information. Please check Facebook for additional announcements.